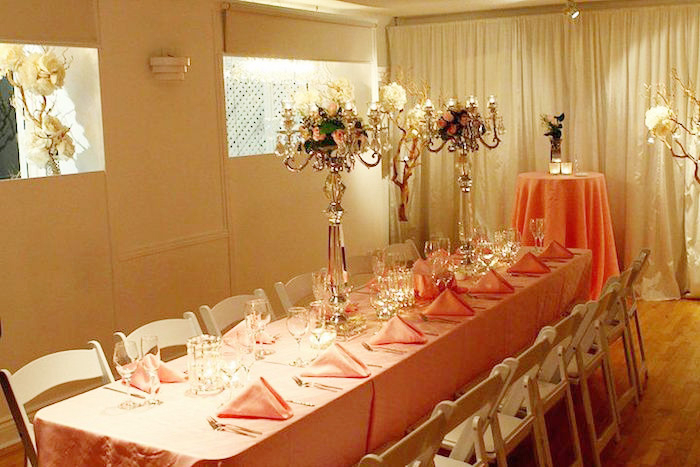 Stress-free and stylish are the keywords when it comes to intimate weddings at The Toronto Wedding Chapel. If you’re looking for a relaxing wedding planning experience then this venue in mid-town Toronto might be the place for you. With a variety of packages and additional options to choose from you can give your ceremony and reception a personal touch without the hassle. With professional wedding and event planners at the helm, you know you’re in great hands. If you have a small guest list it can be tricky to find a venue that can accommodate your needs. At Toronto Wedding Chapel, weddings are designed for 25 guests or less but the team can offer planning services for off-site venues. The wide range of packages ensure that you can have the wedding that works best for you as a couple and your guests. You can have a Private Signing at the Chapel before you jet off for a destination wedding. Or with the Ultimate Package, everything from invitations, a buffet dinner and fresh bouquets to photography and a wedding cake are included. 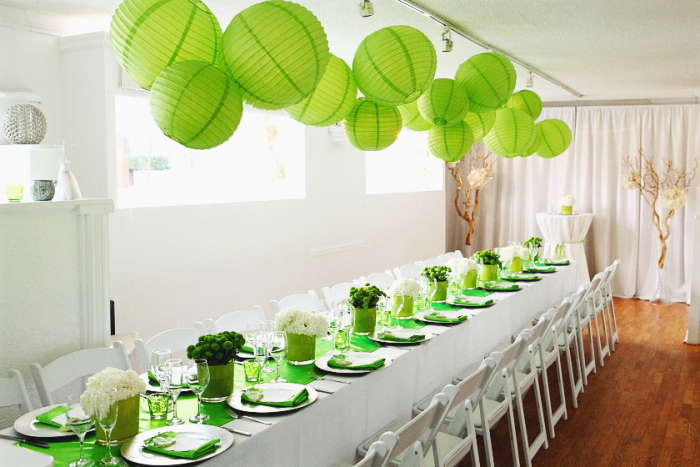 So there’s no need to source different vendors yourself as the wedding coordinators will help you with everything that you need. The Toronto Wedding Chapel offers a decorated space with wooden floors, clean white walls and gorgeous drapery that you can add your own style and inspiration to. You can find out more information on having your wedding at Toronto Wedding Chapel here.